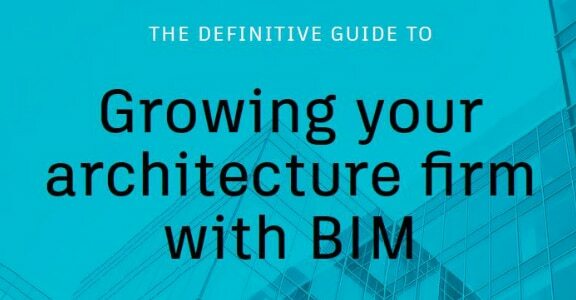 The Basics of BIM: What is Building Information Modeling and how can it add value to your firm? 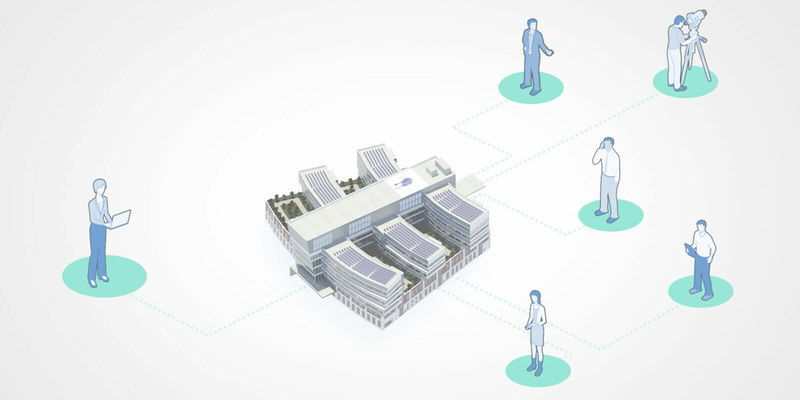 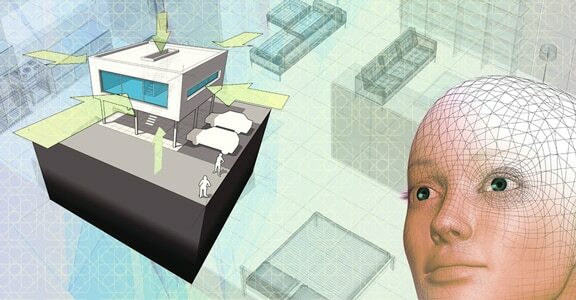 This introductory video goes over the basics of Building Information Modeling, or BIM. 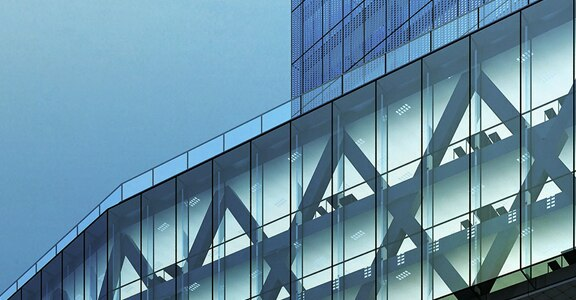 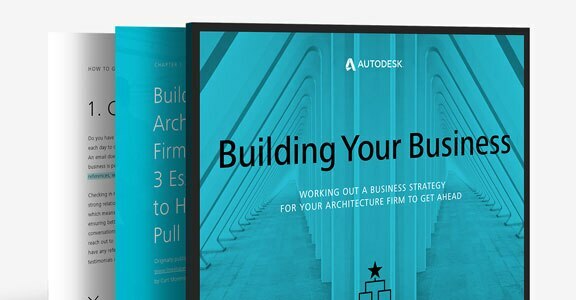 Learn what BIM is and how it can help your architecture firm.